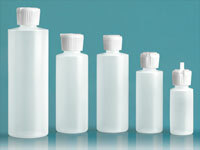 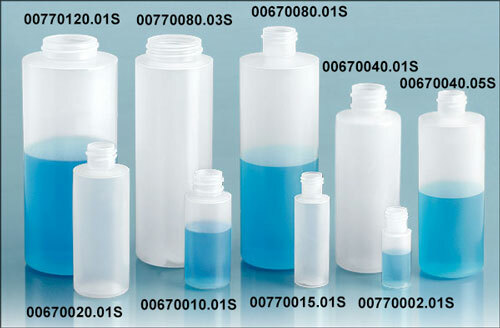 The natural LDPE cylinder bottles are available with LDPE orifice reducers. 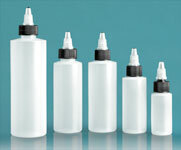 The plastic bottles also come with your choice of a black or white polypropylene ribbed PE lined closure. 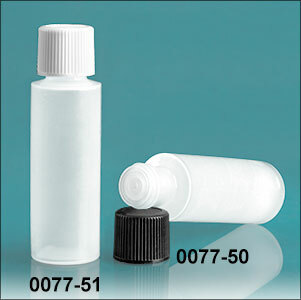 The ribbed caps makes for an easy to grip container when opening and closing the bottle. 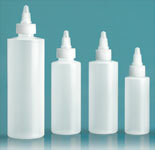 The orifice reducers are good for dispensing small amounts of product.